Over 500,000 Electric Cars In California! In November of this year, the number of electric cars sold in California reached over 512,000, according to Veloz, a non-profit organization that is working to support the transition to electric vehicles. The organization’s board members are from companies like BMW, Lyft, and Uber, utilities like San Diego Gas and Electric, and non-profits like the Sierra Club and the World Resources Institute. 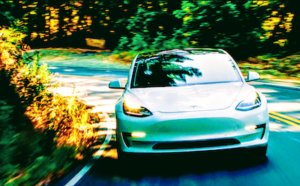 Josh Boone, Executive Director of Veloz, answered some questions about the EV growth trend in California for CleanTechnica. 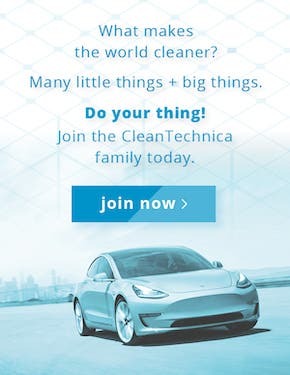 Are most of the EVs in CA Teslas? About 30% of electric cars sold in California since 2010 are Tesla models. More recently, Tesla sales are closer to 50% of all-electric car sales in California. Veloz’s monthly sales dashboard shows total sales of electric cars in the state for November hit 512,717, up 30% from the month before and 164% from a year ago. Overall, this year has seen exponential growth in electric car sales. 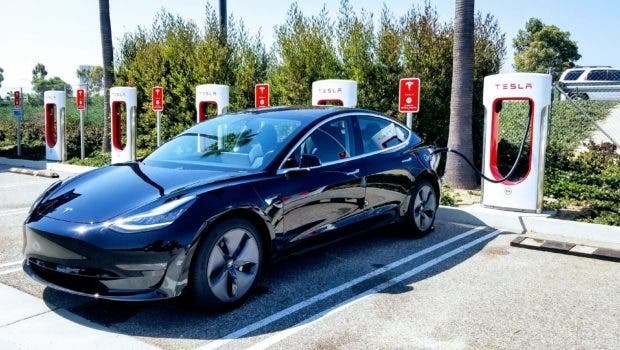 How many EVs do you expect to be sold in CA in 2019? And by 2020? If electric car sales continue at an average of 20,000 per month in California, we’ll reach 1 million sales in a little more than 2 years’ time. See Veloz’s 2018 monthly tracker. 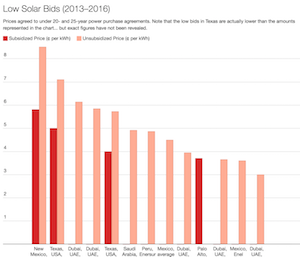 Where are most of the EVs in CA being purchased? Metropolitan areas of California are where the most electric car sales take place, topped by the Bay Area, Los Angeles region, and San Diego. 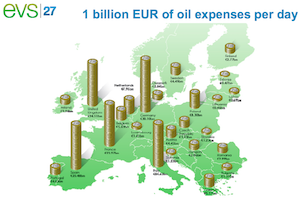 The number of EV chargers will need to grow in parallel with the increase in EV sales. Is that happening? California has the most robust electric car charging system in the US, and the most hydrogen refueling stations. The State of California is committed to increasing charging stations and hydrogen refueling infrastructure, and investor-owned utilities are poised to expand the network further. With EVgo’s and Electrify America’s investment in California, we are optimistic that refueling electric cars will continue to be convenient and affordable as the market grows. 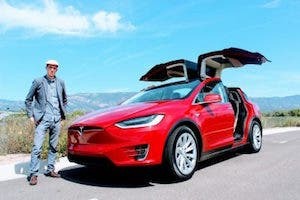 Is it likely that Tesla will continue to dominate CA EV sales, or are there going to be more competitors entering the market? New makes and models are on the horizon in the next decade that will fit the different lifestyles of the public. The California Air Resources Board’s Midterm Review states that 70 new models are coming to market by 2021. How long might it be until CA reaches 50% EVs on the roads? Electric car sales in California are outpacing all other states in the nation, but the market is not growing fast enough. 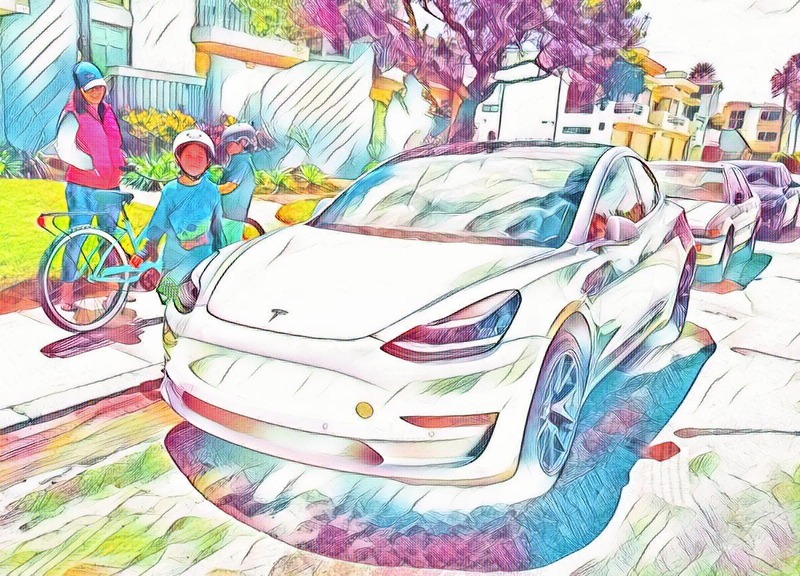 Over the summer, we’ve seen electric car sales in California increase significantly, primarily due to Tesla Model 3 deliveries. While I feel we are at a tipping point, public awareness and consideration for the technology is still nascent. That is why Veloz exists – to inspire, educate and empower Californian’s to go electric. And that is why Veloz launched the public awareness campaign “Electric For All” to educate and inspire Californians to drive electric. 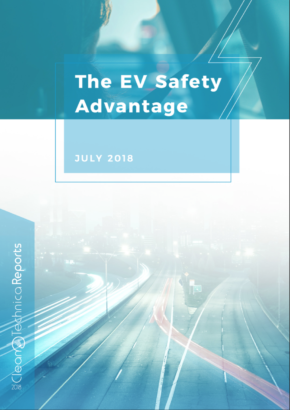 As the electric car market grows and more models become available, we expect to see the market snowball toward full electrification by 2050, with a near-term goal of 5 million zero-emission vehicles by 2030.